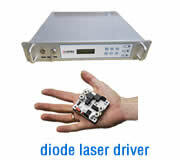 We have developed a DPSS-pumped tunable pulsed dye laser system in different resonator designs. 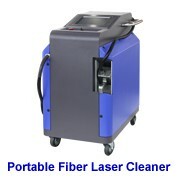 Instead of having a traditional Nitrogen laser as pump source, the dye laser use a high power pulsed 532/ 355/ 266 nm laser to excite a range of dyes. The wavelength ranges are from 400-900 nm with the option of frequency doubling for 205-400nm. Wavelengths can be changed easily per ATM "Automated Wavelength Tuning option" which permits the tuning of the dye laser unit via PC control software. 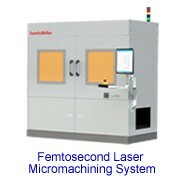 The SHG (Second Harmonic Generation) frequency doubling unit are integrated in the dye laser setup. The maximum repetition rate is 20 Hz. 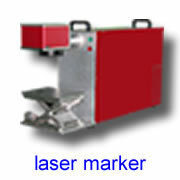 The dye lasers are widely used in biology, biomedicine, chemistry and analytics. 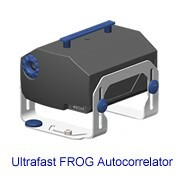 * High repetition rate require a dye cell with internal circulator or circulating system with pump unit.